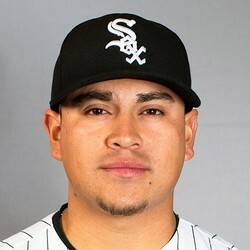 Chicago White Sox left-hander Manny Banuelos went four scoreless innings in a 12-2 win over the Orioles on Monday. Banuelos struck out four and walked one in the outing. Banuelos was making his first start after opening the season in the bullpen. He now has a 1-0 record, 2.51 ERA, 1.40 WHIP, and 13 strikeouts in 14 1/3 innings. Monday was just a spot start for Banuelos so he will return to the bullpen for now.